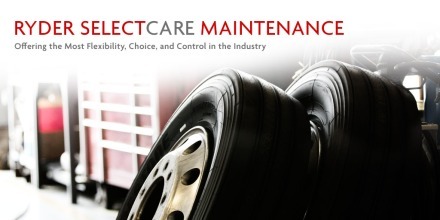 Whether you lease or own trucks, maintenance is the most critical aspect of managing your fleet. With our Mobile Maintenance, meeting the demands of your fleet and achieving greater than 95% uptime is simpler. Learn how Ryder Mobile Maintenance brings our best-in-class maintenance and expert technicians to your location when you need them. Meeting maintenance demands efficiently and achieving 95% uptime is easier and more convenient with Ryder Mobile Maintenance. With over 300 fully-equipped mobile maintenance vehicles around North America, our certified technicians come to your location when your vehicles are idle and keep your fleet moving. We know you value convenience and time. 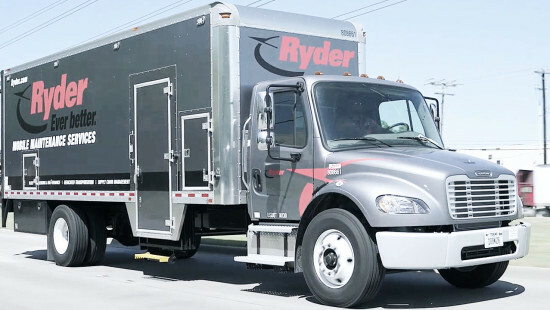 With Ryder Mobile Maintenance, you get faster turnaround time where you need us, with the same industry leading 150-point preventive maintenance inspection, and warranty work capabilities you would receive at a Ryder shop. You can schedule vehicles when they are idle and benefit from predictable costs with a month-to-month maintenance plan for the life of your fleet. Increase vehicle uptime and your customer satisfaction conveniently, with lower and predictable maintenance costs. Our mobile technicians perform maintenance when your vehicles are idle – even at night. We perform maintenance at your domicile, or wherever you need us, maximizing convenience, uptime, and reliability. Drivers won't lose hours of service. 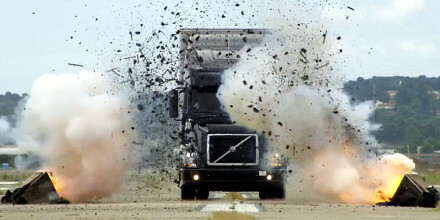 Minimize logistical costs from not having to take your vehicles to a service location. You gain full visibility into your fleet through our customer web portal and new RyderGyde fleet app. 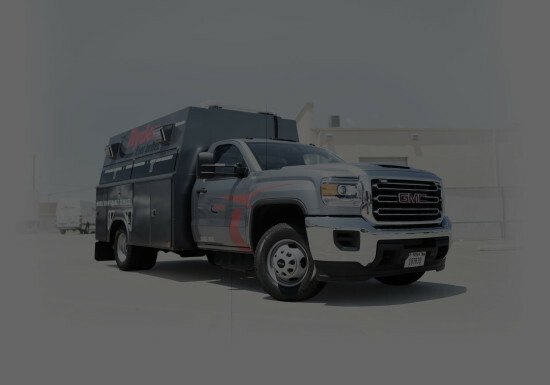 Learn how Ryder Mobile Maintenance brings our best-in-class maintenance and expert technicians - trained and certified to work on any type of vehicle, as well as new engine technology - to your location when you need them.